Modern one bedroom apartment in a gated complex, located just a few minutes walk from the beach in the area Potamos Germasogeia. Apartments include an open-plan living room, bedroom, bathroom and kitchen. 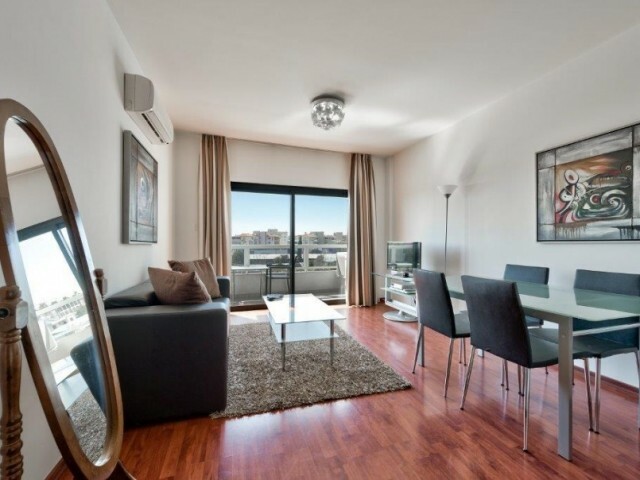 The complex offers access to a communal sw.. Spacious villa on the first line. Planning an open living room with large windows and views of the sea. Fully equipped kitchen with everything you need, dining area has a small sofa and a modern glass table for 4 people. The living room has a comf.. 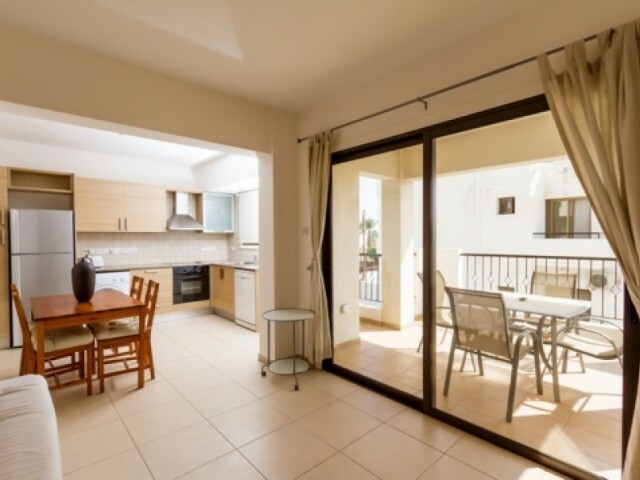 The apartments are located in the tourist area, 200 meters from the sea - near the cafe Pascucci. 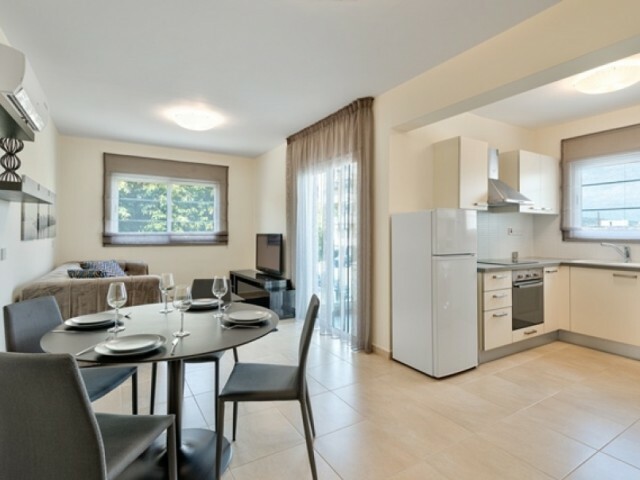 In walking distance of all the necessary infrastructure - a supermarket, restaurants, hour bakery, souvenir shops and luxury, entertainment, cinema, ..
Three bedroom, fully furnished apartment in the heart of the tourist area, 200 m from the sea - near cafe Pascucci. Within walking distance are all necessary amenities - restaurants, catering, bakery, gift and luxury shops, entertainment, cinema, .. 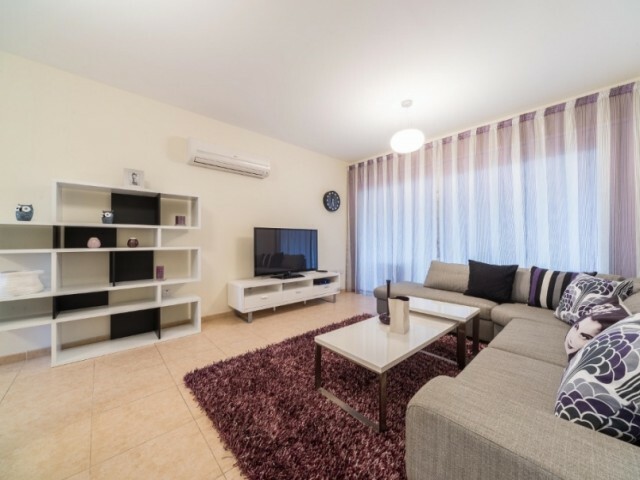 Cozy, fully furnished one bedroom apartment, located in a new complex of tourist area of Limassol, just 100 meters from the sea. The apartment is equipped with all appliances and air conditioning, as well as Internet and Russian TV. 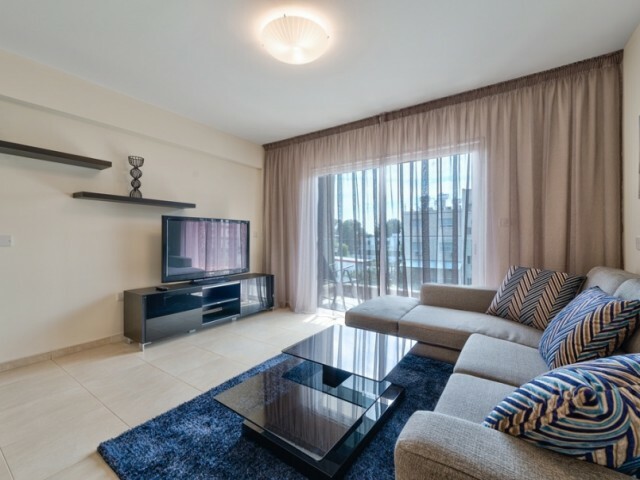 On the other h..
Modern two bedroom apartments in a gated complex, located just a few minutes walk from the beach in the city of Limassol Potamos Germasogeia. 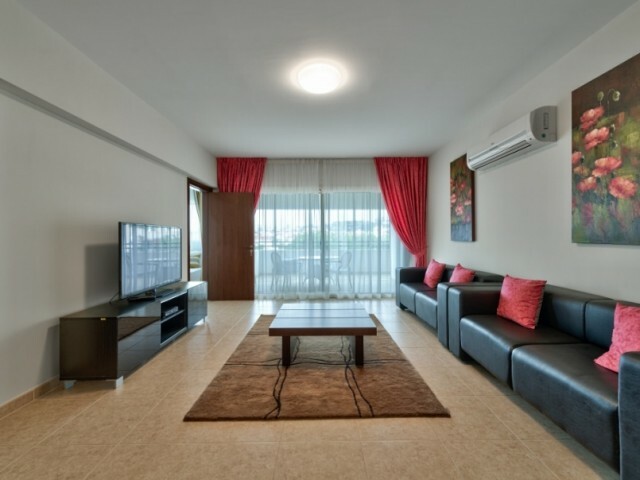 The apartment includes a large living room, 2 bedrooms, bathroom, kitchen and a covered veranda. The comp.. Magnificent manor house situated on top of a mountain with stunning views of the sea and the valley. In 15 minutes by car to the urban infrastructure and the sea. Electric entrance gate, 3 car garage, guest parking. Excellent landscape design, 3 f..
Three bedroom villa in Limassol with panoramic views of the city and the sea. A few minutes drive from the city center and all amenities. Quiet and peaceful place with lots of greenery. All bedrooms have fitted wardrobes. Three bathrooms, separate..